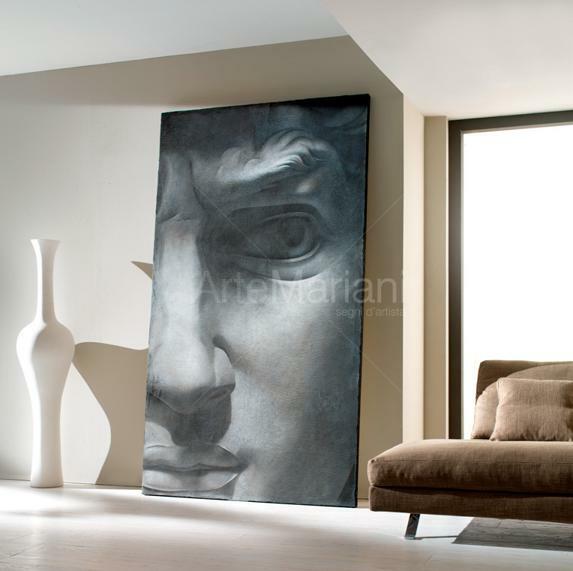 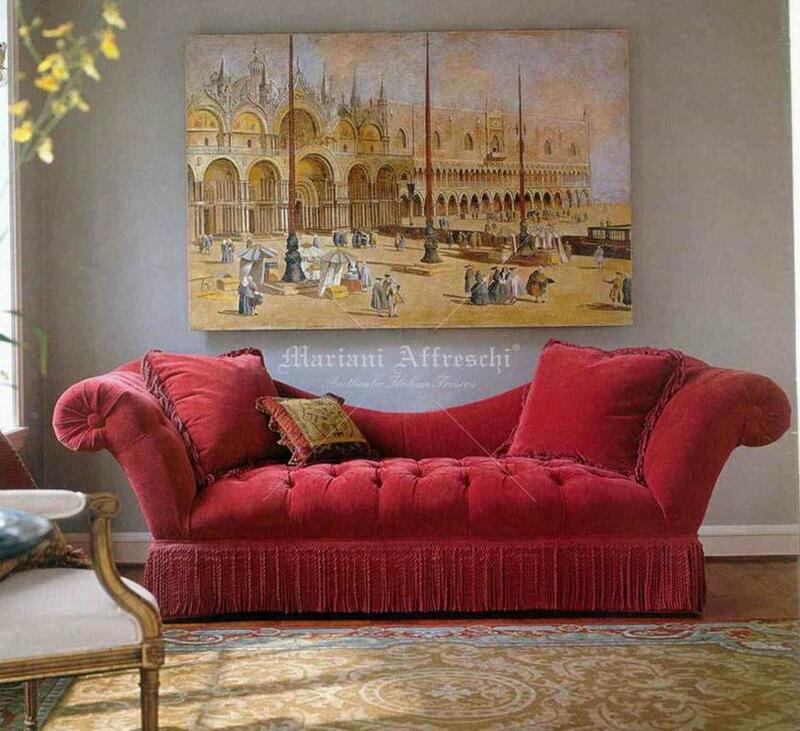 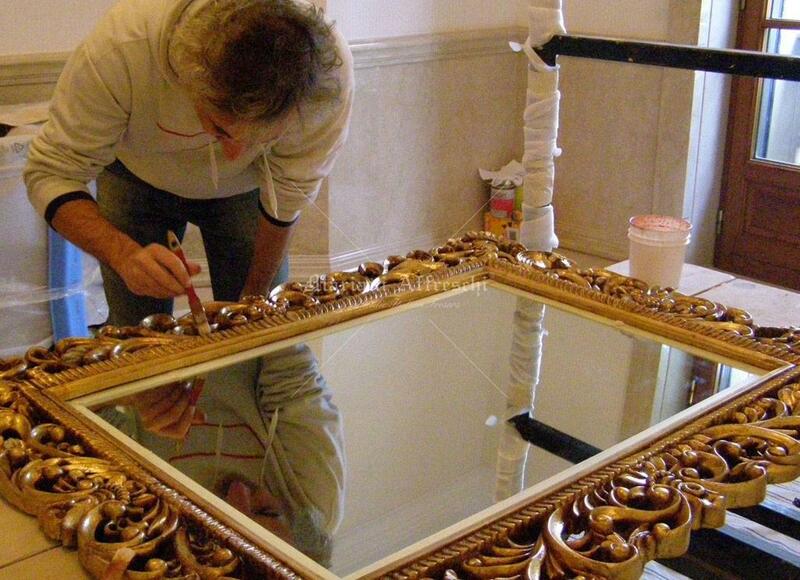 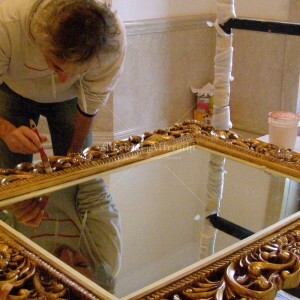 In collaboration with its technicians and Masters of Art, Mariani Affreschi has created countless projects over the years, always new and original, satisfying the most varied needs with custom-made creations of the highest quality. 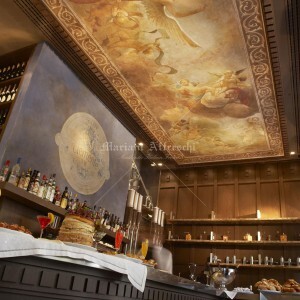 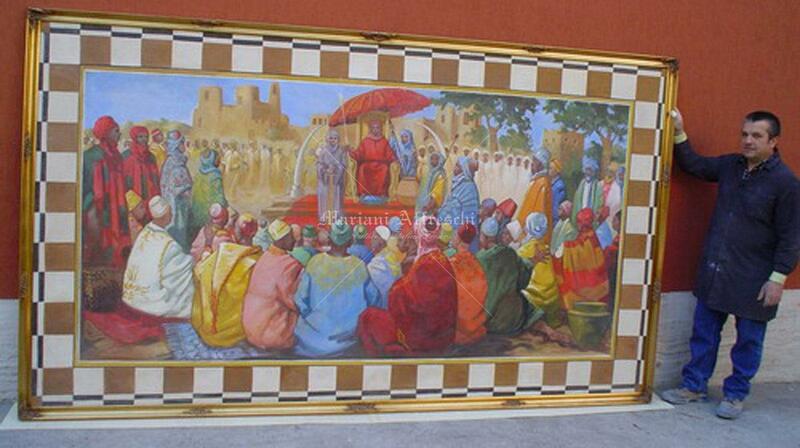 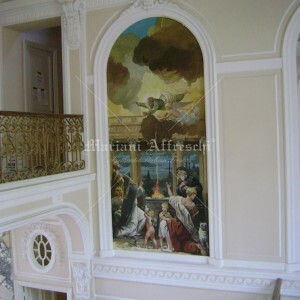 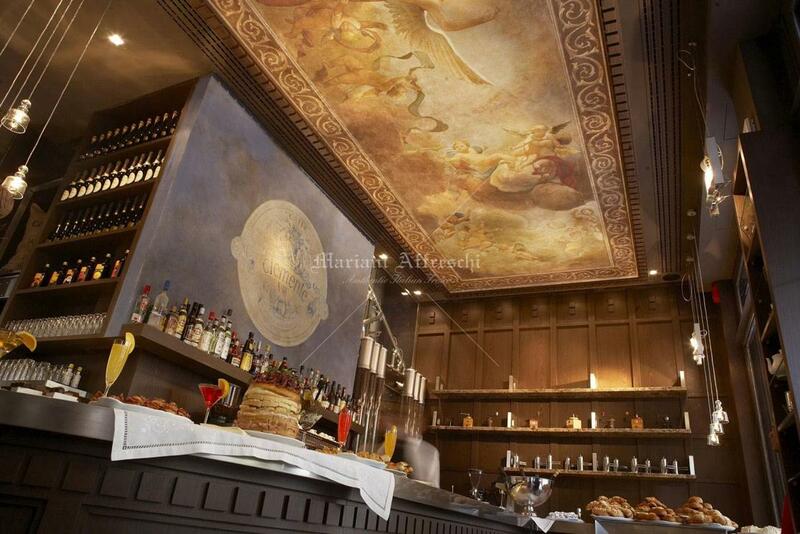 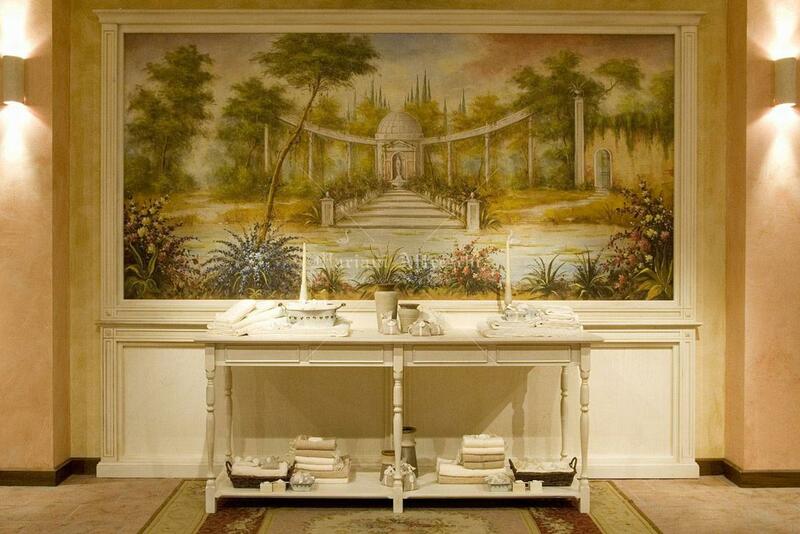 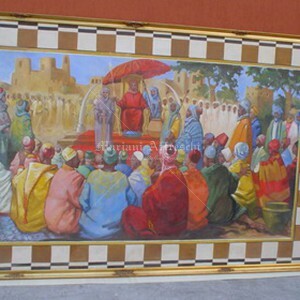 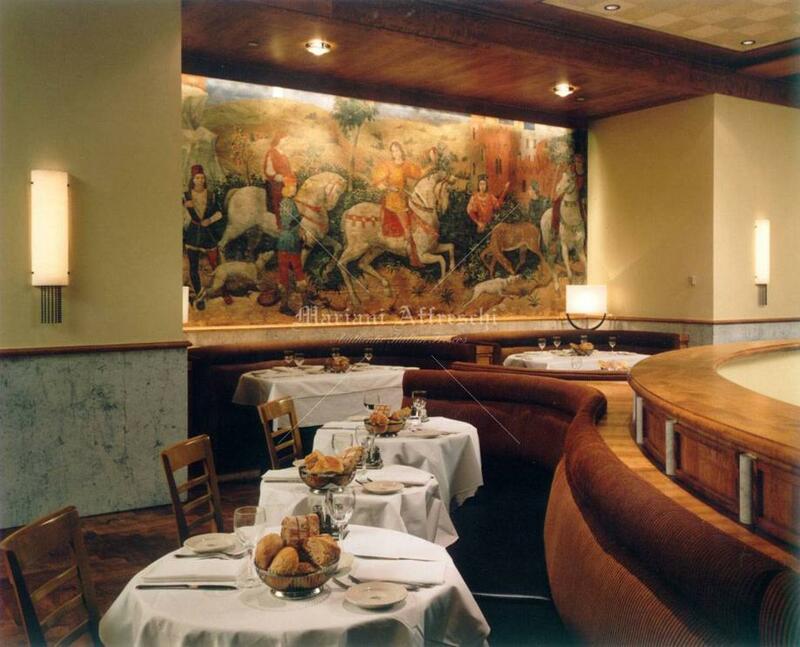 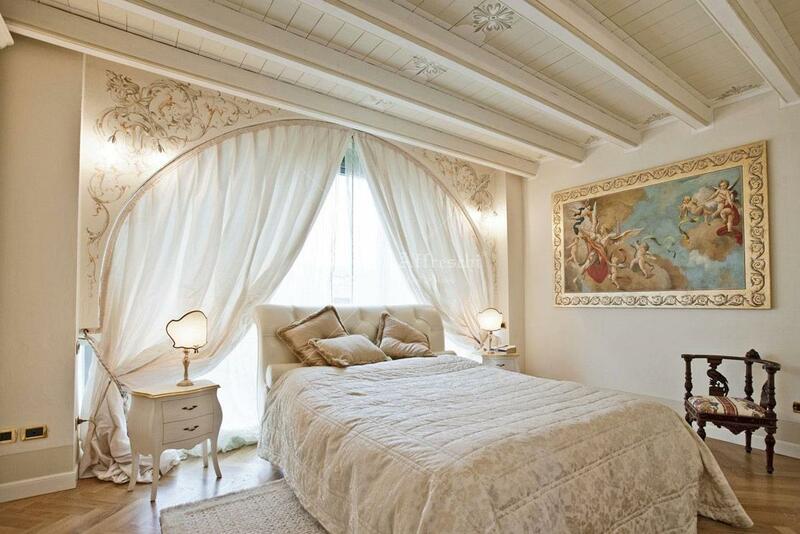 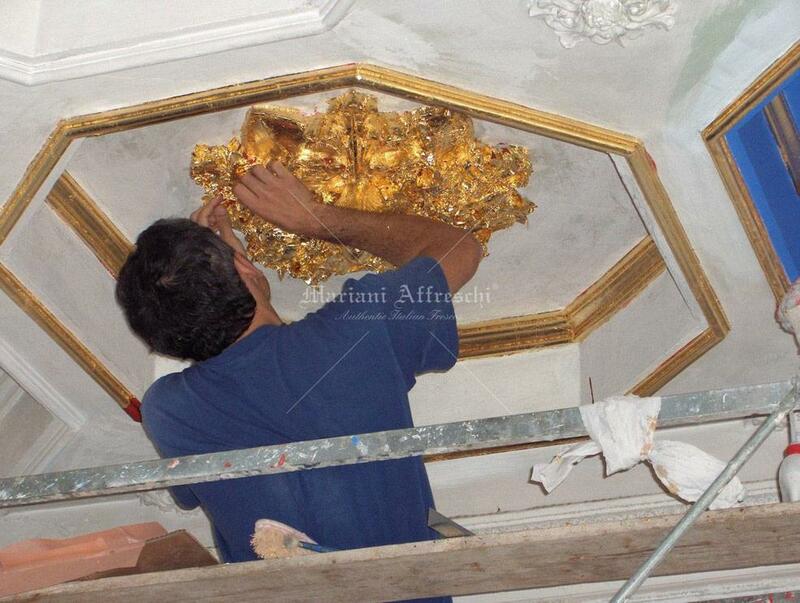 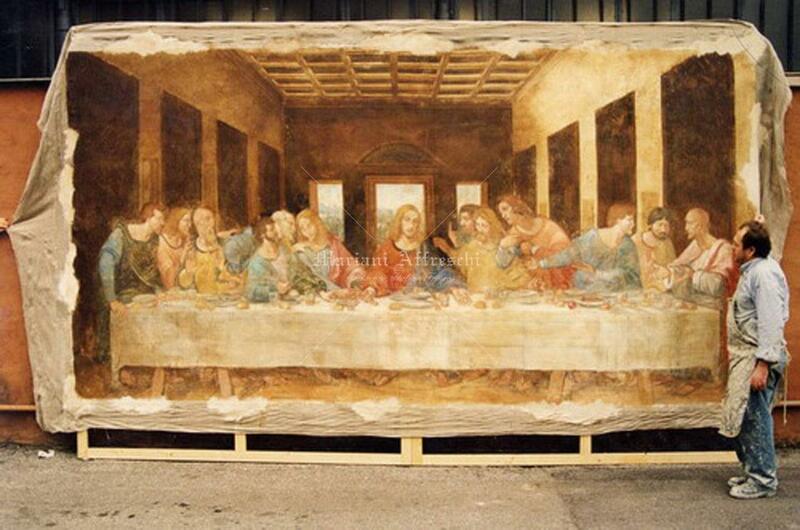 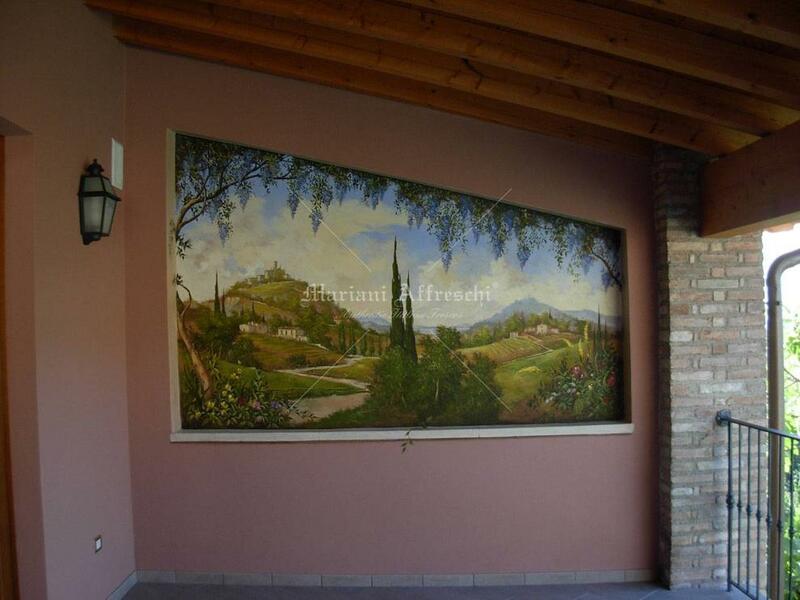 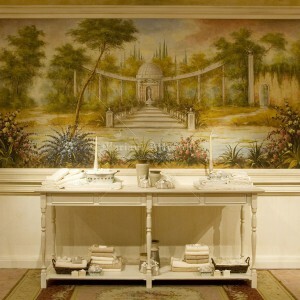 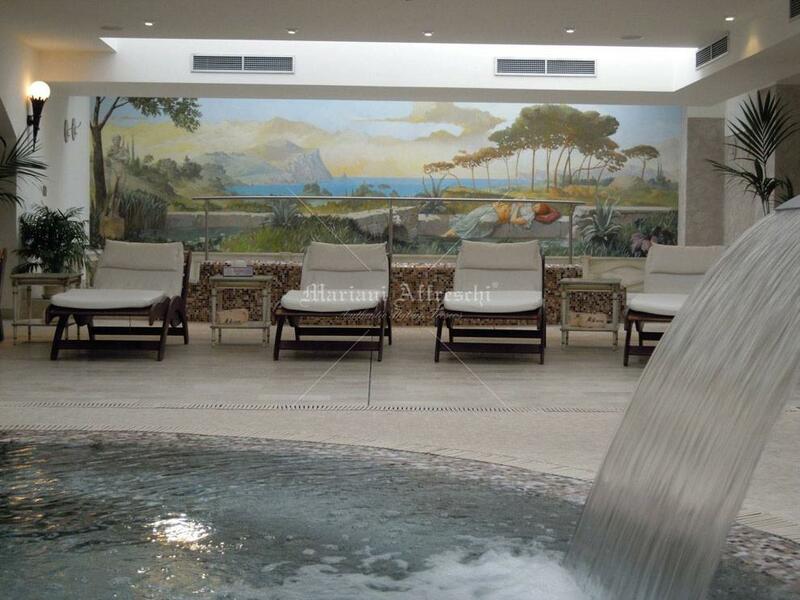 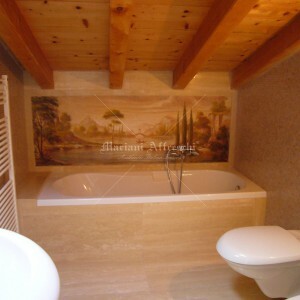 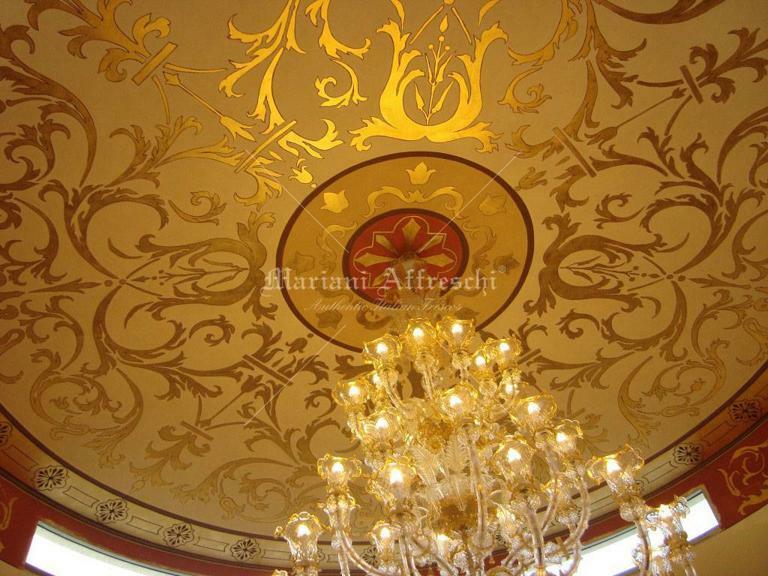 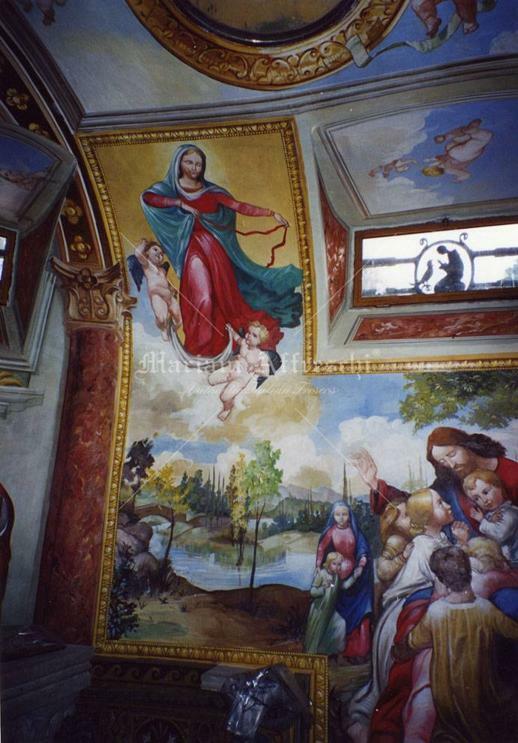 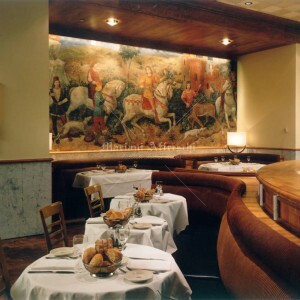 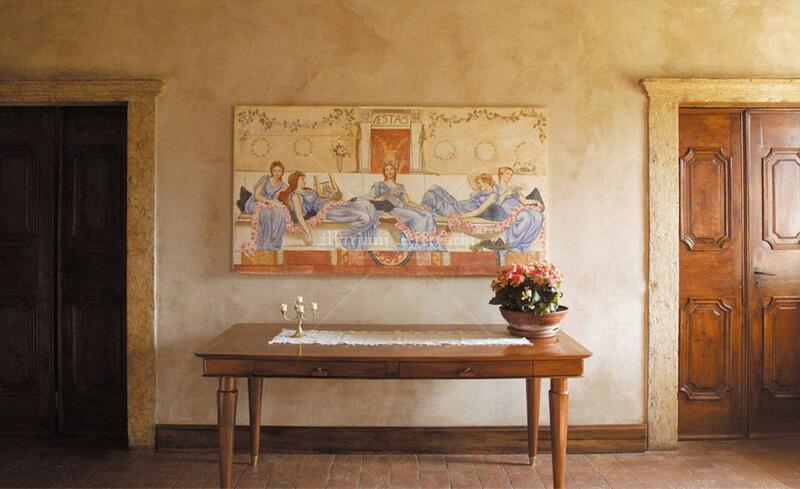 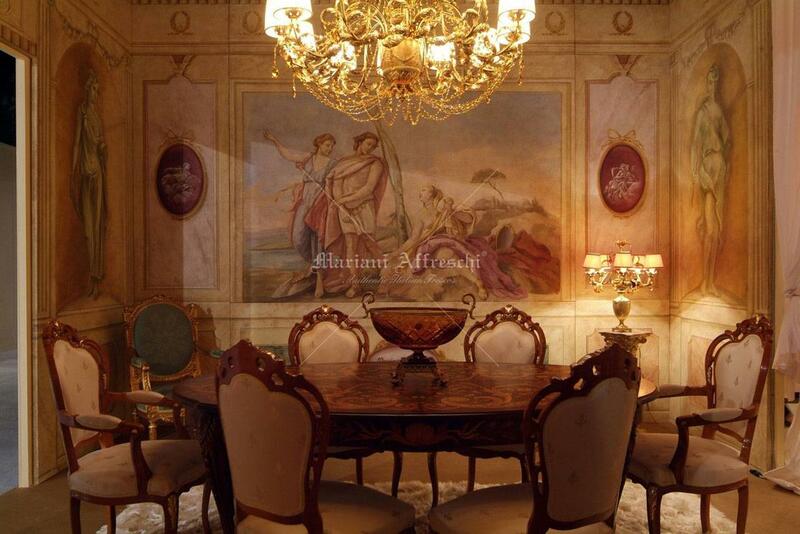 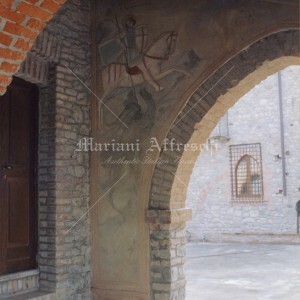 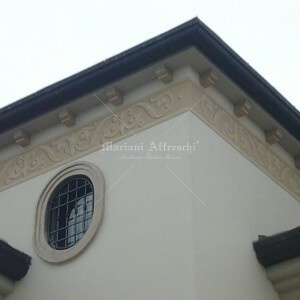 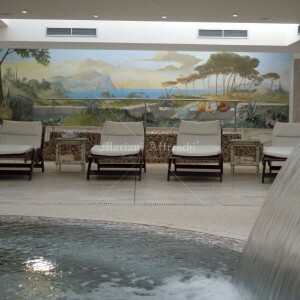 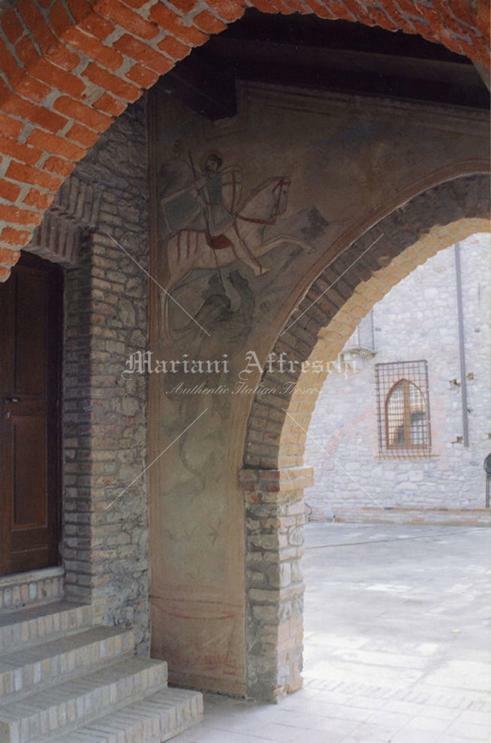 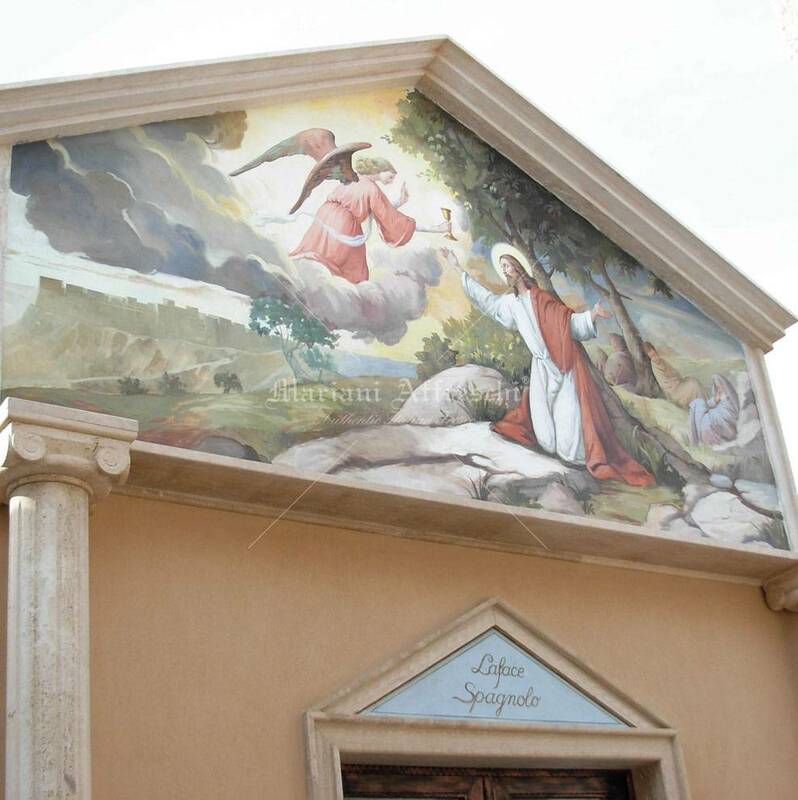 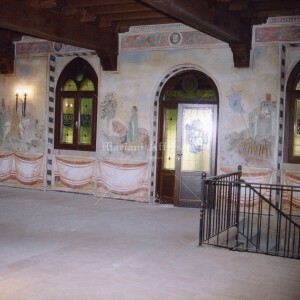 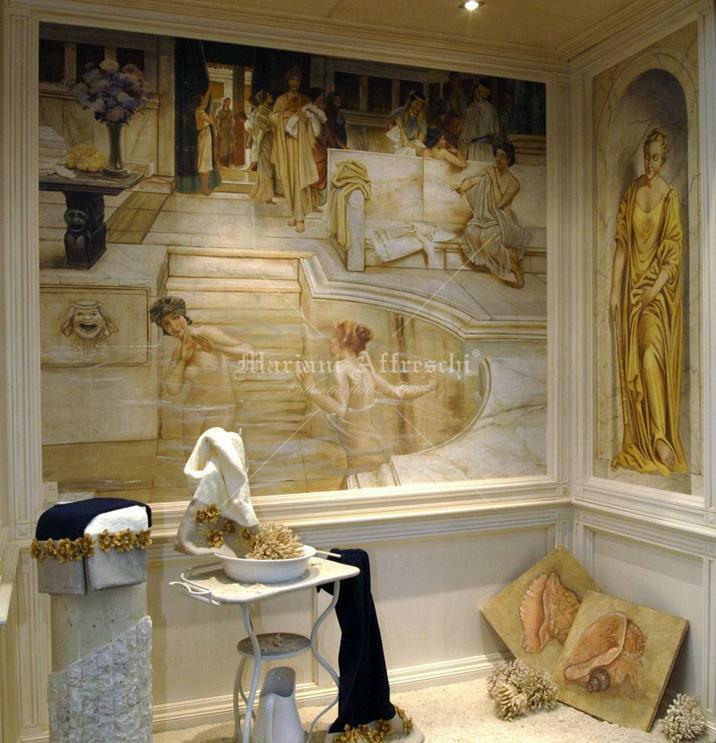 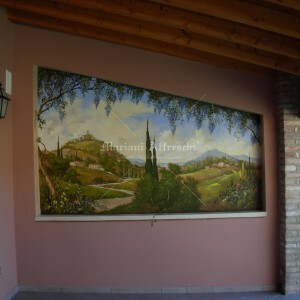 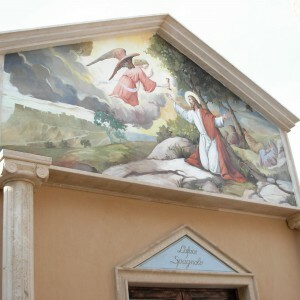 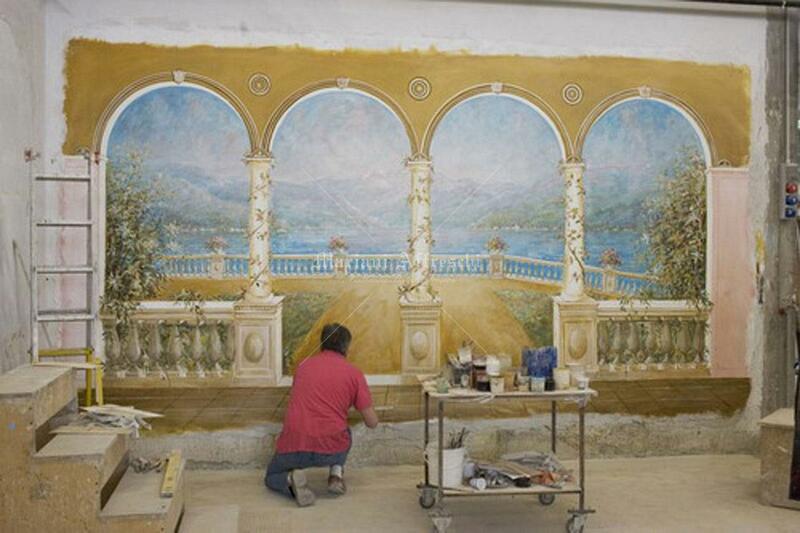 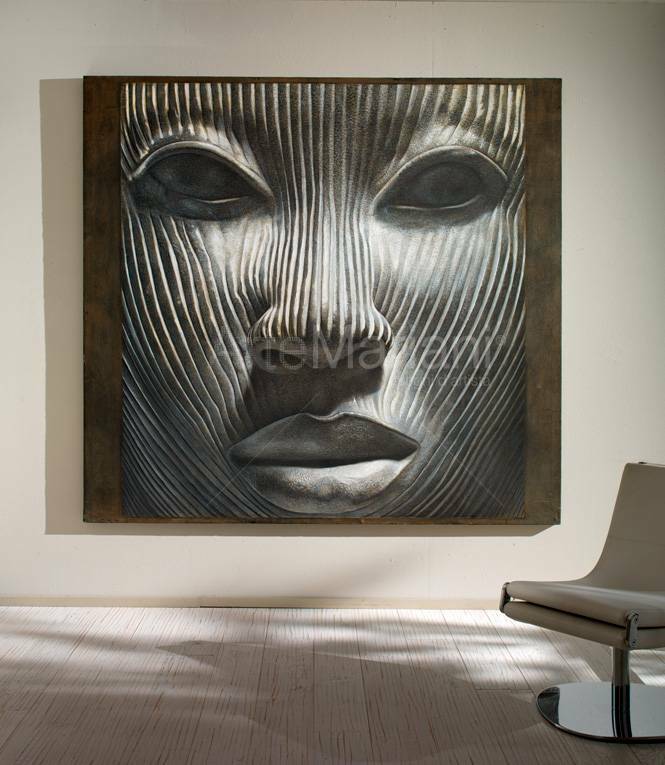 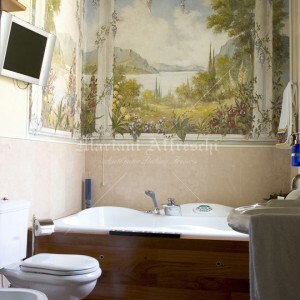 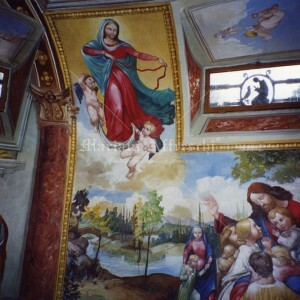 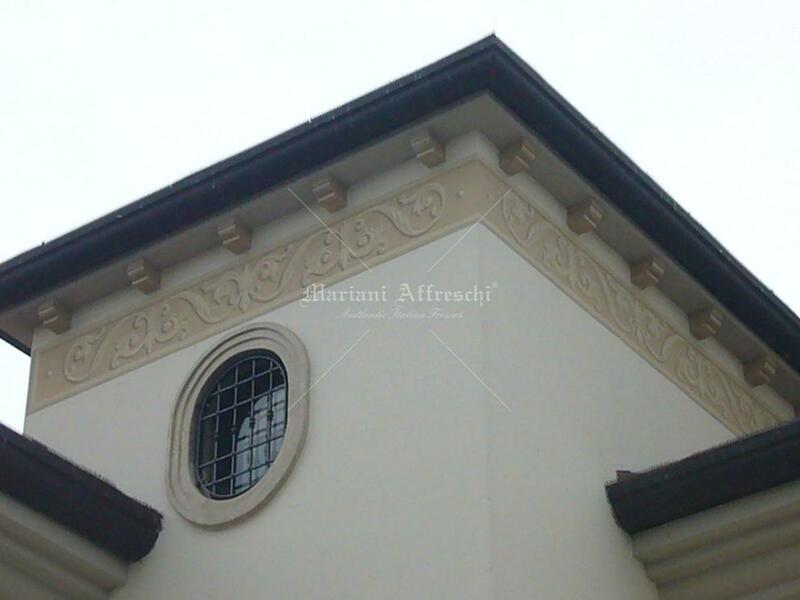 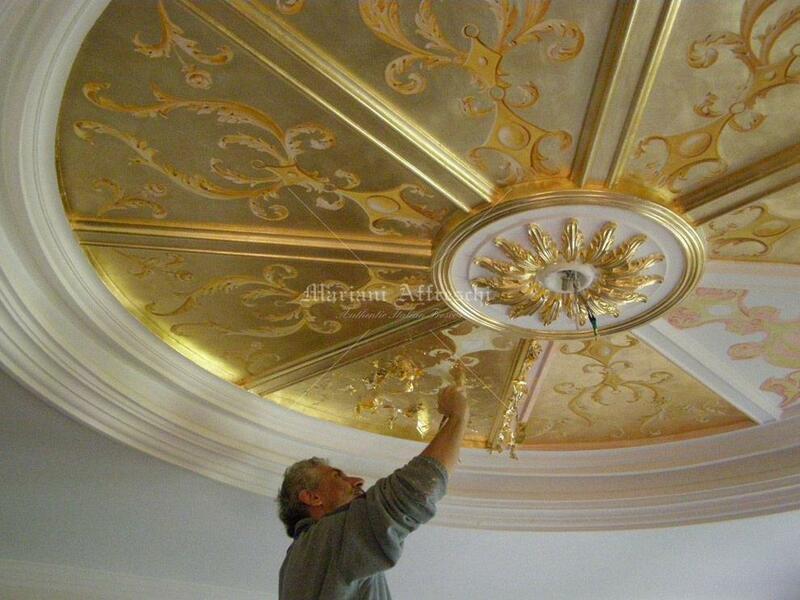 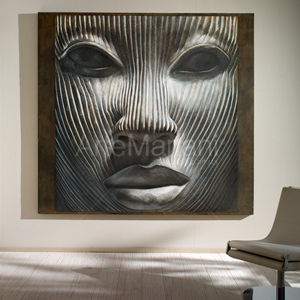 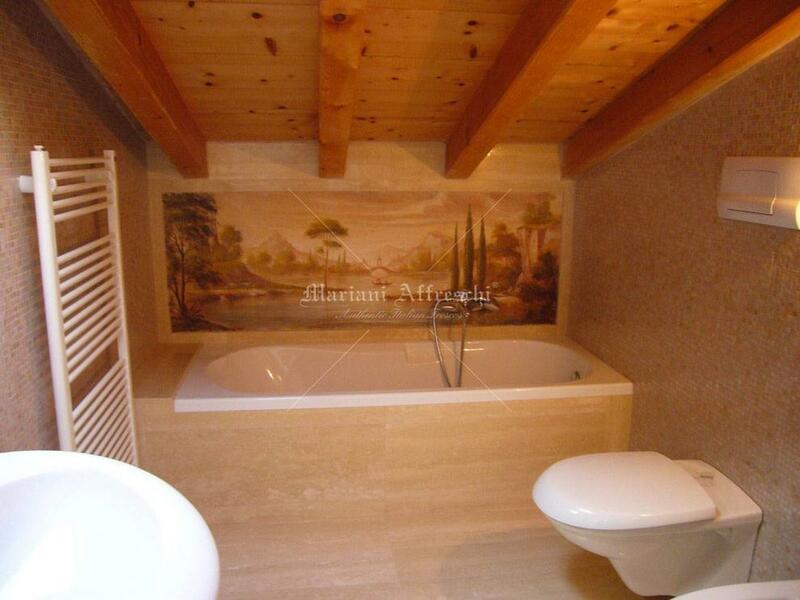 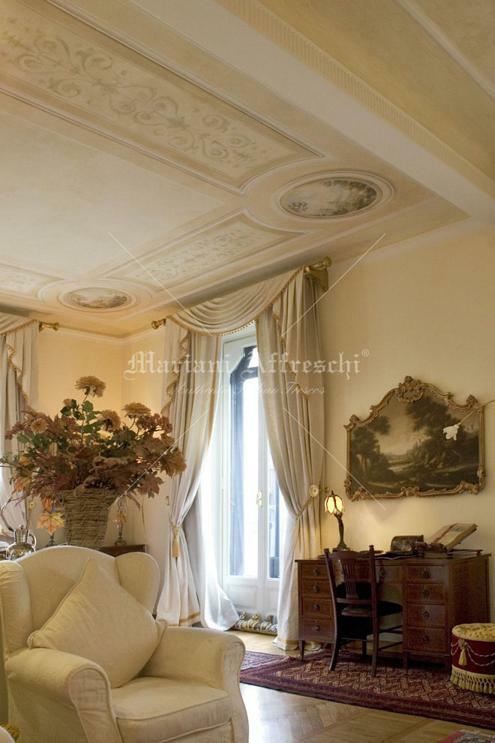 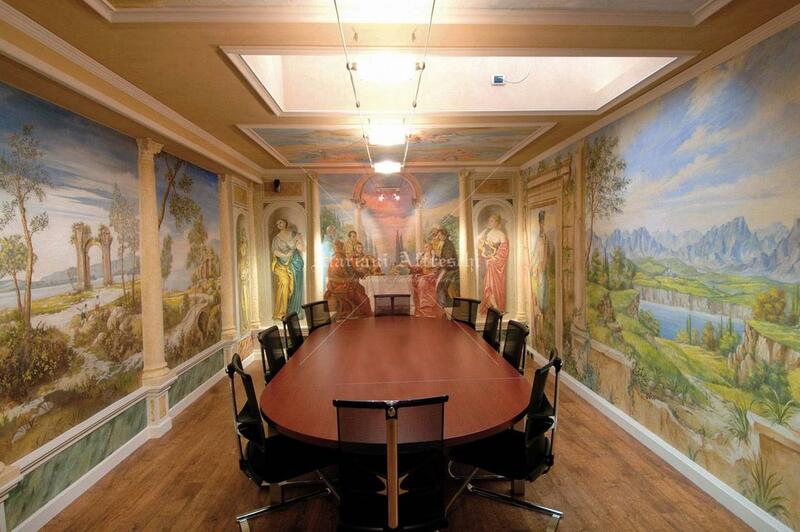 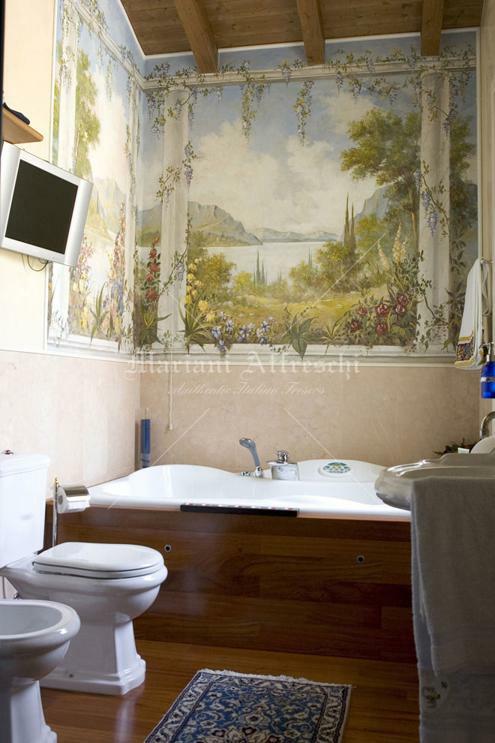 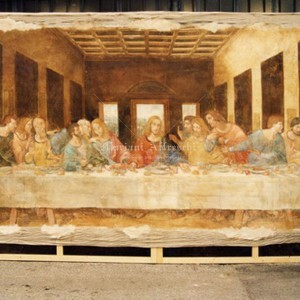 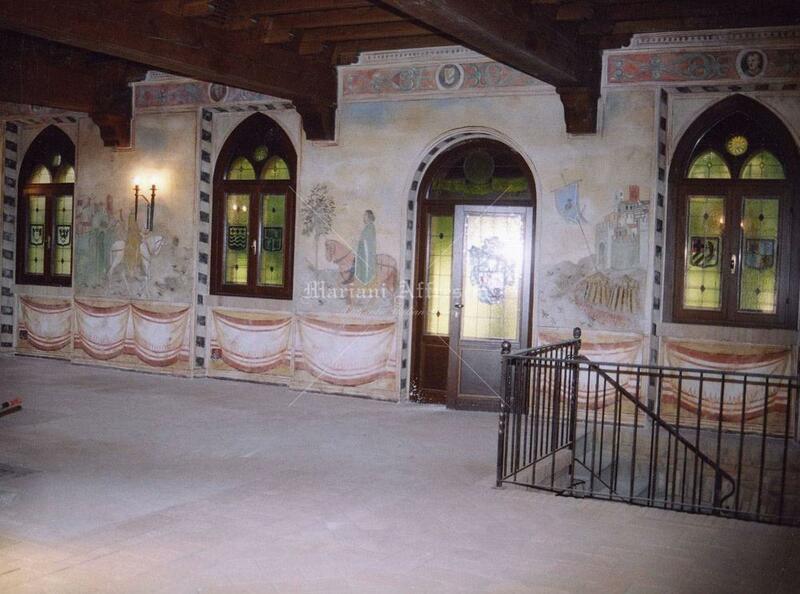 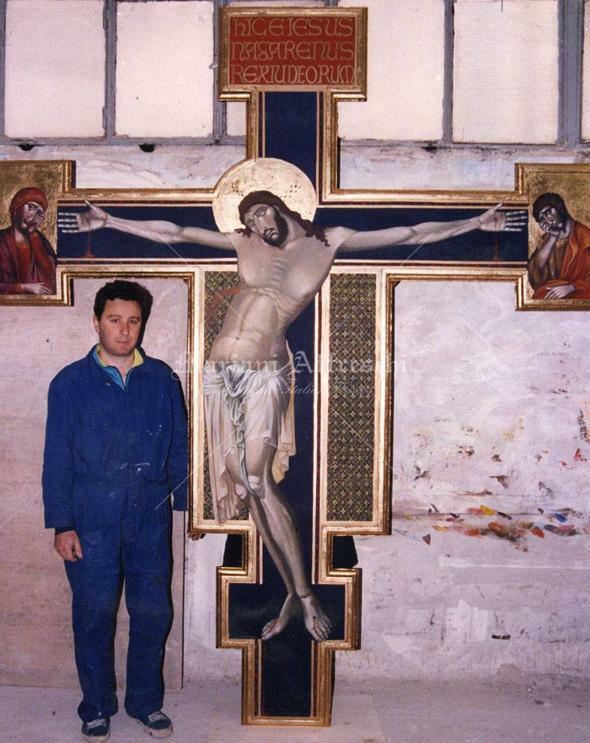 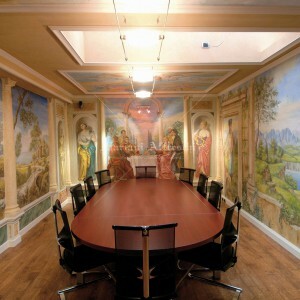 Our frescoes decorate private villas, spas, castles and commercial spaces. 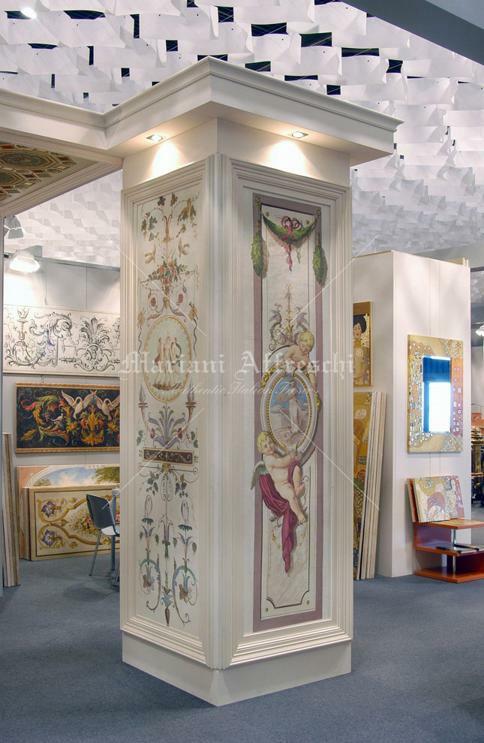 We have created very large frescoes for 18th century villas as well as small works for the small homes of our loyal Japanese customers. 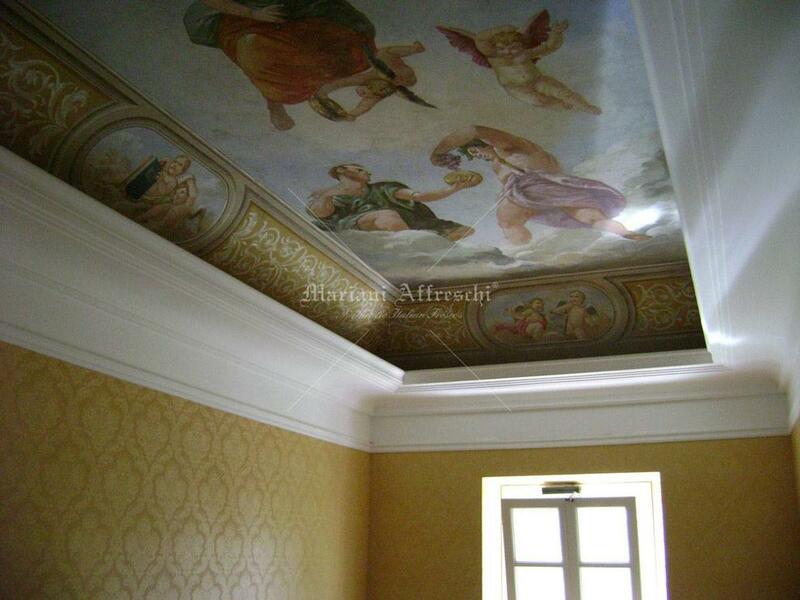 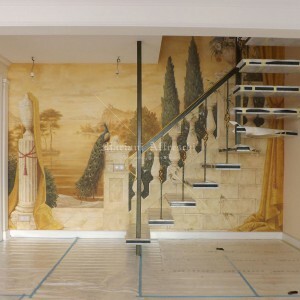 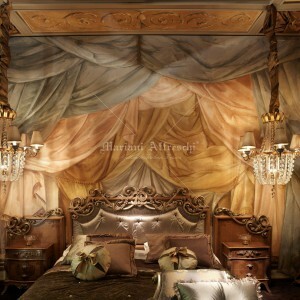 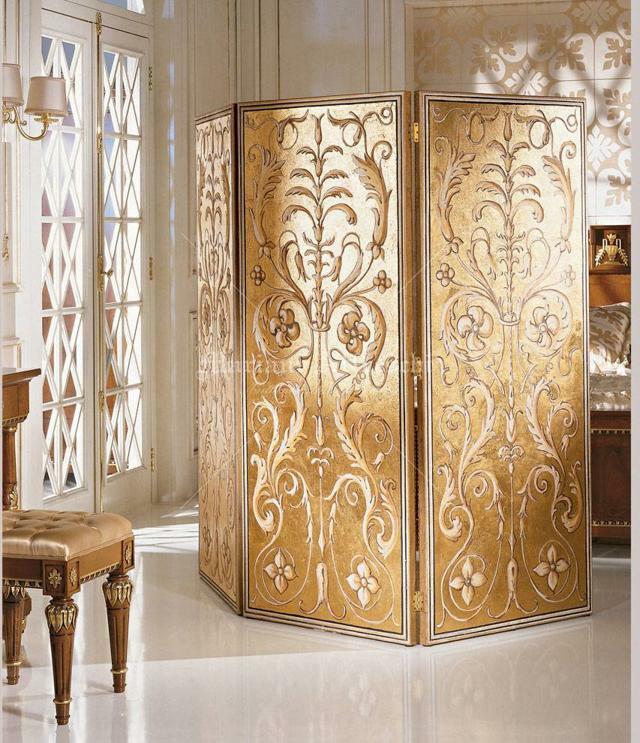 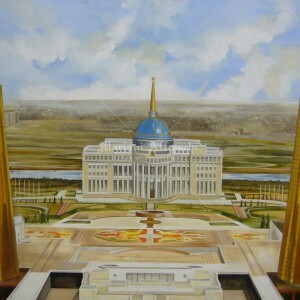 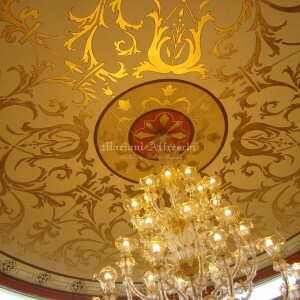 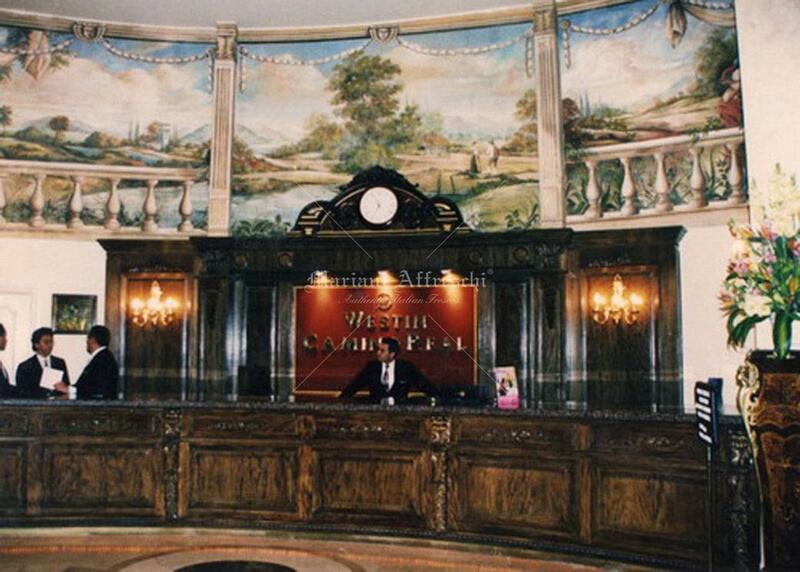 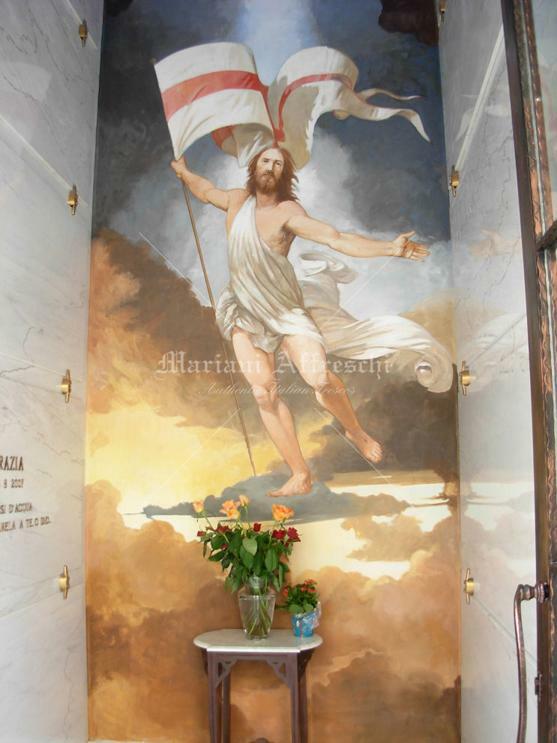 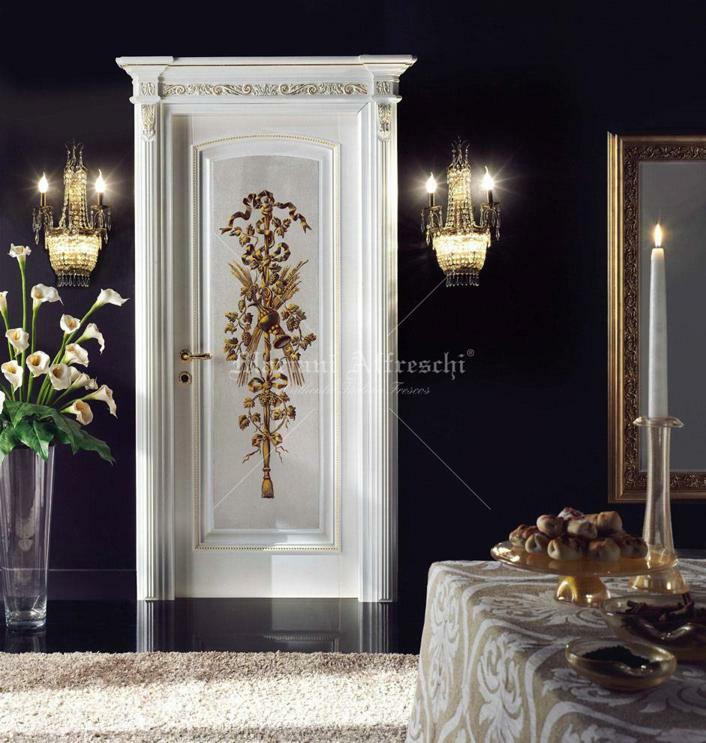 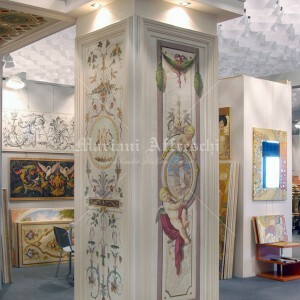 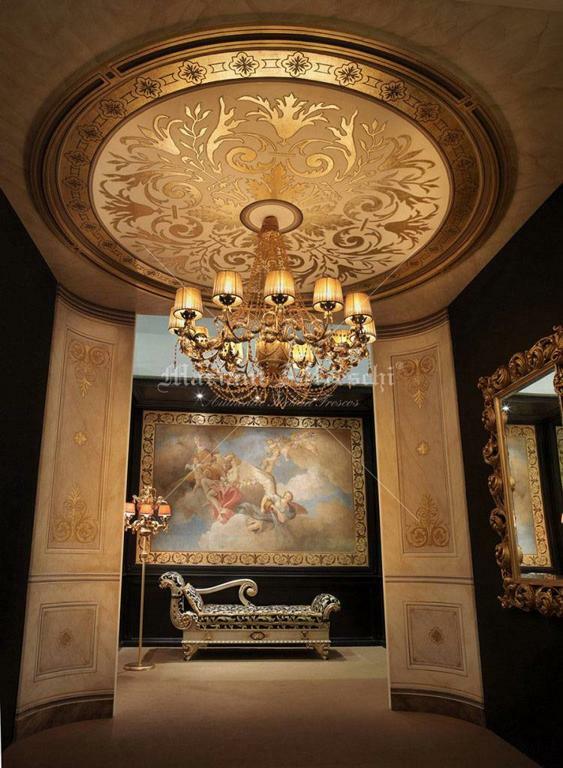 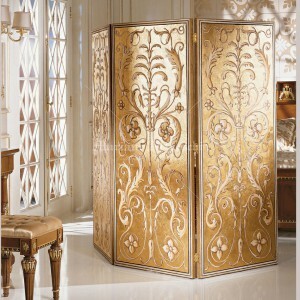 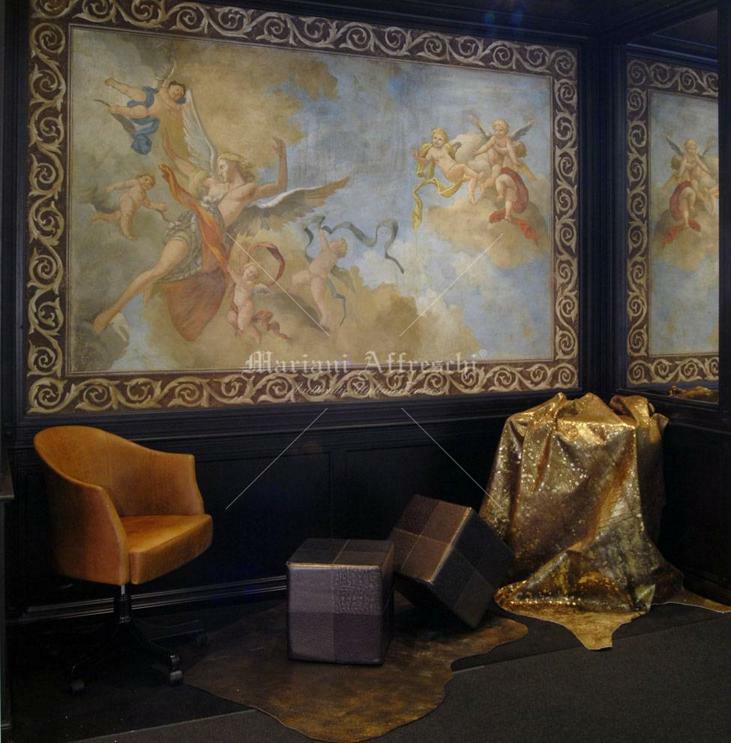 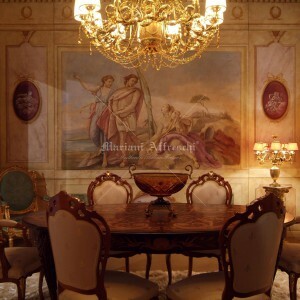 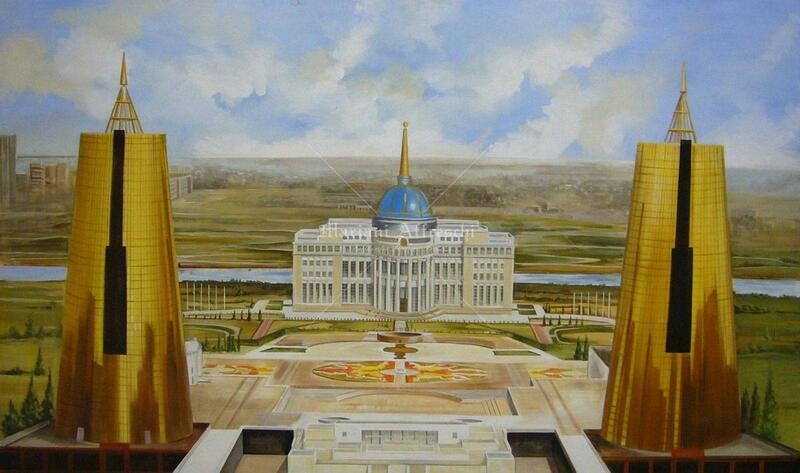 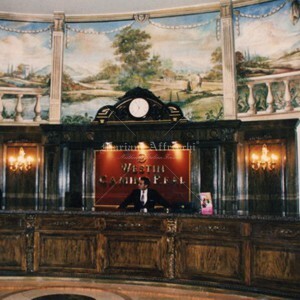 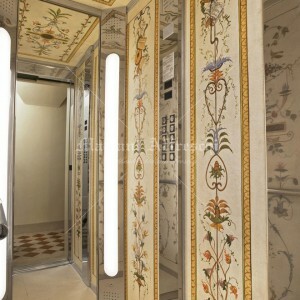 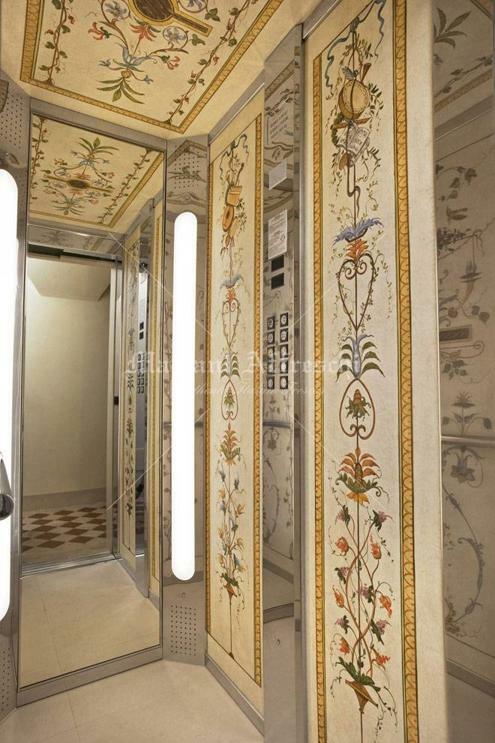 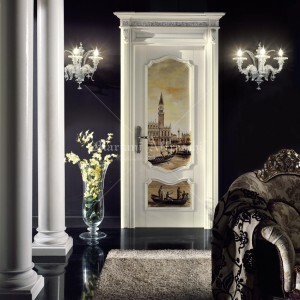 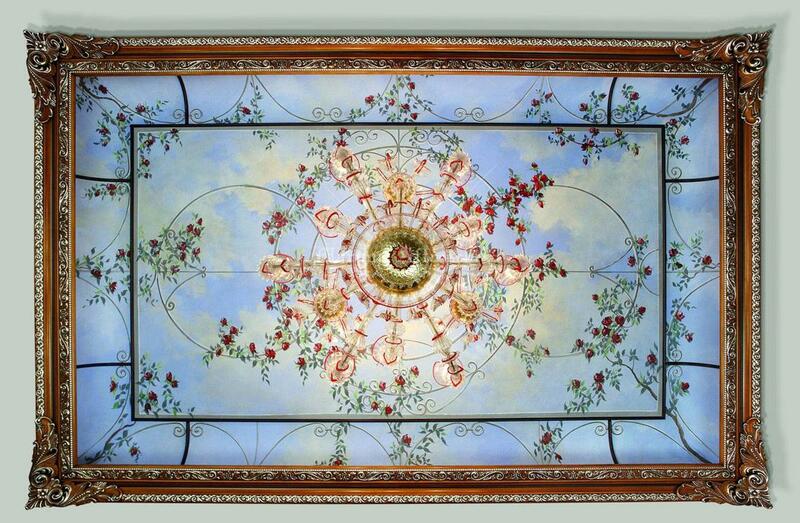 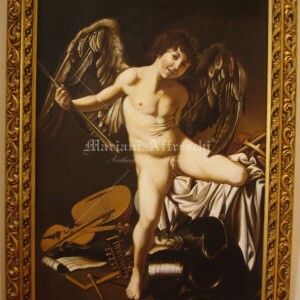 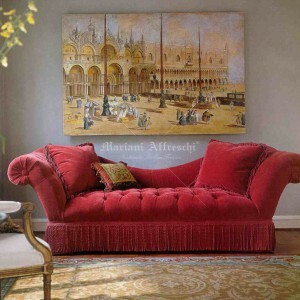 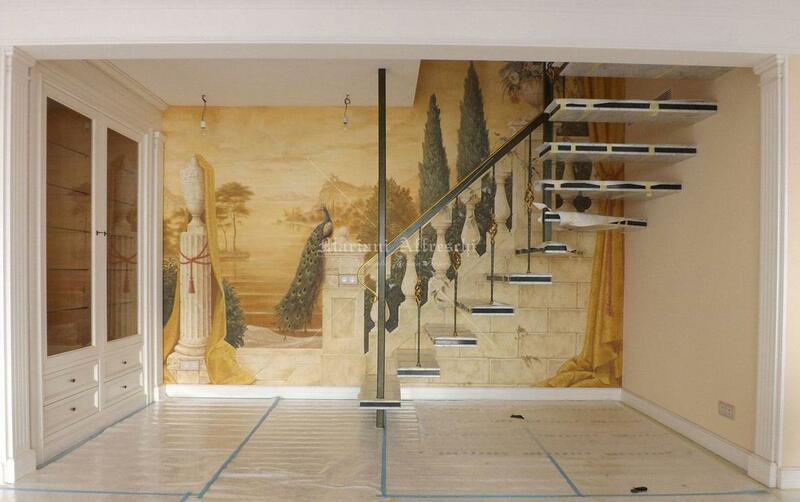 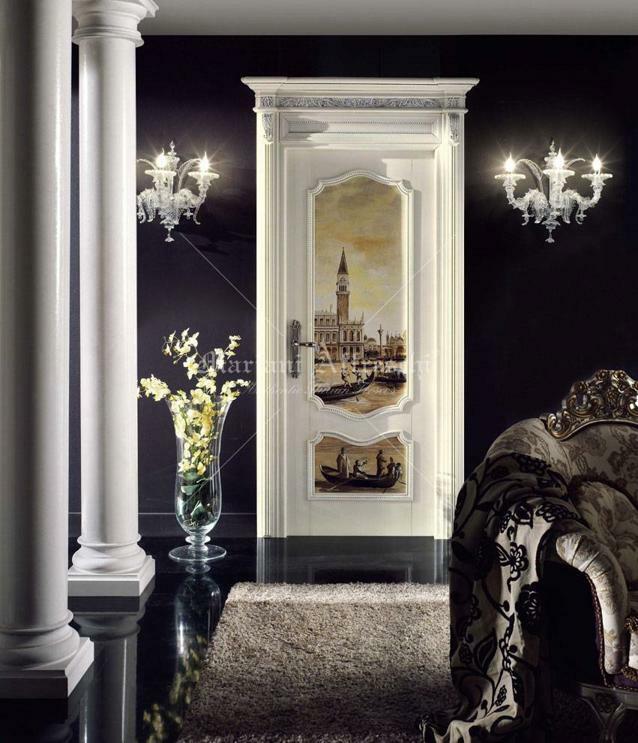 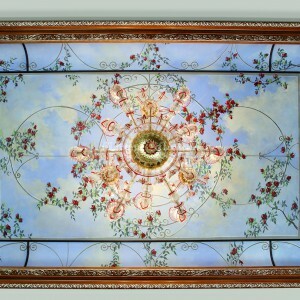 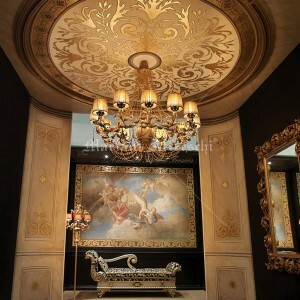 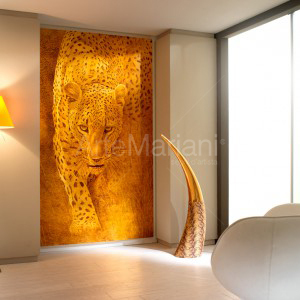 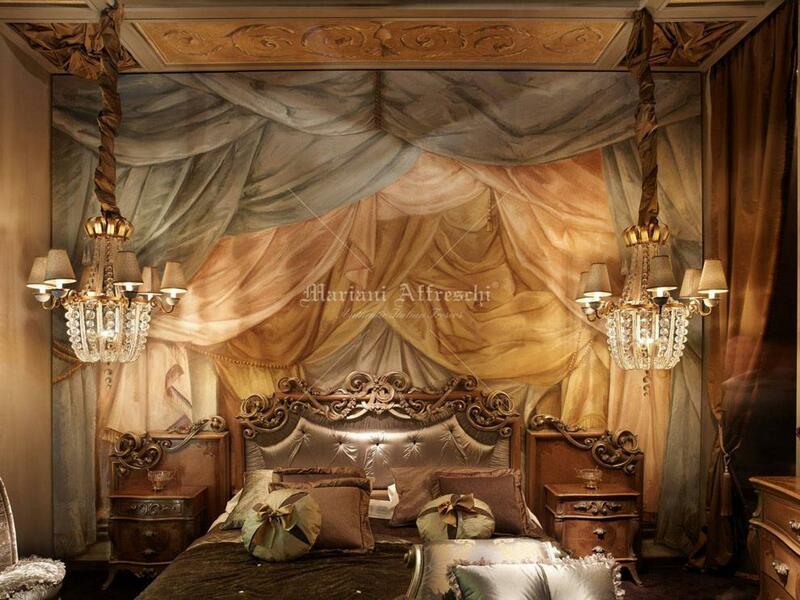 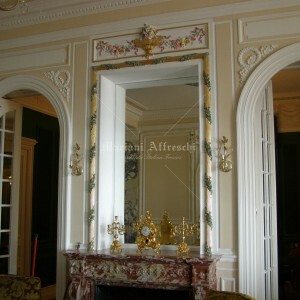 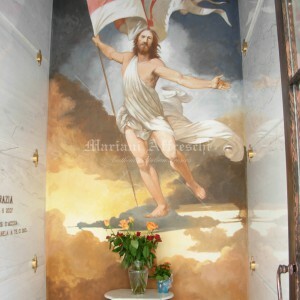 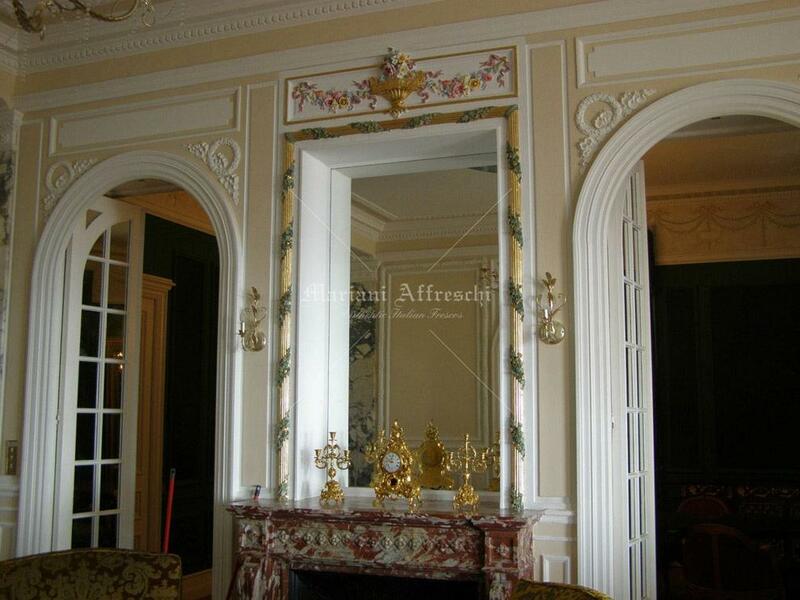 We have created custom frescoes to decorate lifts, bathtubs, doors, domesand vaulted ceilings. 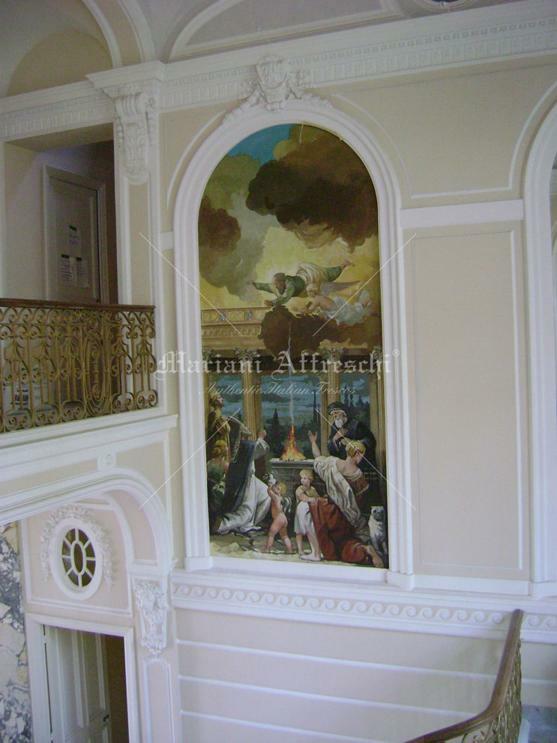 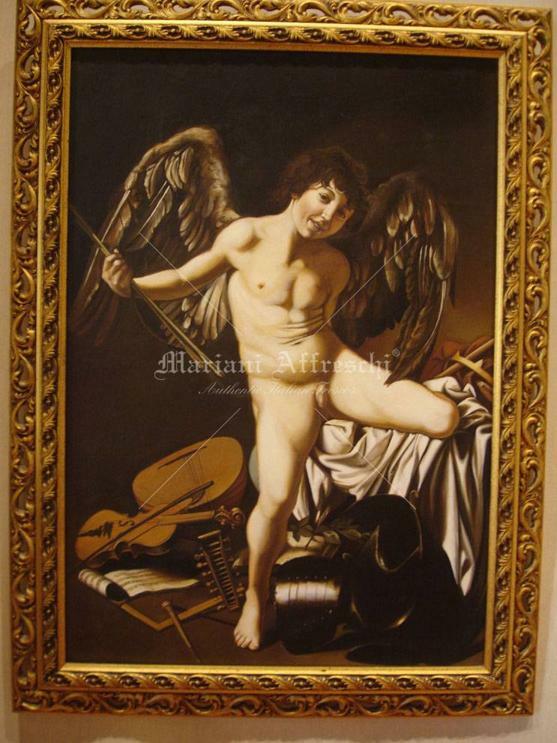 These and many other examples show a clear aspect of the Mariani Affreschi world: no work is the same, and it is often difficult to classify the types of frescoes that we are able to create. 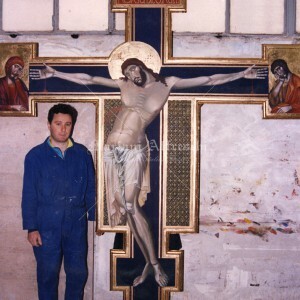 Below are some of our works divided into type of work, which aims to summarise the extensive range of solutions that Mariani Affreschi can offer thanks to the experience of its artists and the flexibility of a unique artistic laboratory.